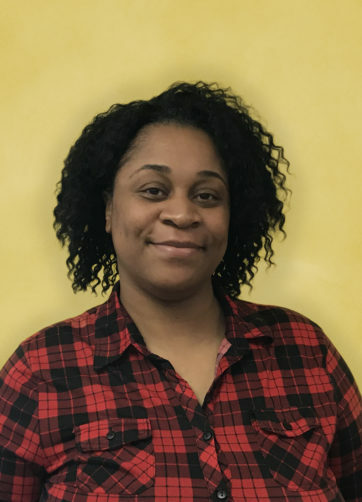 Hello my name is Ms. Sheila and I’ve been teaching at Kiddie Kare A’Kademie since Winter 2017! I pride myself in fostering growth in each child as they explore everything for the first time. I love celebrating breakthroughs and progress with the kids and parents, alike. Student growth and eagerness to learn are the best rewards because I know that developing these skills are making a difference in each of their lives. Being a part of Kiddie Kare’s family-owned daycare of 45+ years means that every child is treated like our own family, benefitting from a home-like childcare environment, which is why I think that Kiddie Kare is the best place for kids.